The race to further understand and eventually harness the potential power of the quantum world is well underway with each year bringing scientists closer to technologies such as quantum computers and quantum encryption. More recently, a group of scientists from the University of Vienna and the Austrian Academy of Sciences, in their latest exploration of quantum technologies, have made a discovery that is sure to impact the way we utilize this world-changing power down the road. Taking a step back, for the uninitiated, quantum teleportation is a process where quantum information, traditionally an atom, photon or electron, can transmit from one location to another because of the “spooky” phenomenon known as quantum entanglement. In short, when two particles become “entangled”, even when separated by great distances, actions performed on one particle affects the other. Quantum systems could change the way the countries create networks, tackles security issues and even revolutionize the way the world creates computers. Qubits or the smallest unit of information lay at the heart of most major, global research related to quantum systems. The belief is that if you increase the number if entangled Qubits you increase the amount of information that can be transferred in a system. 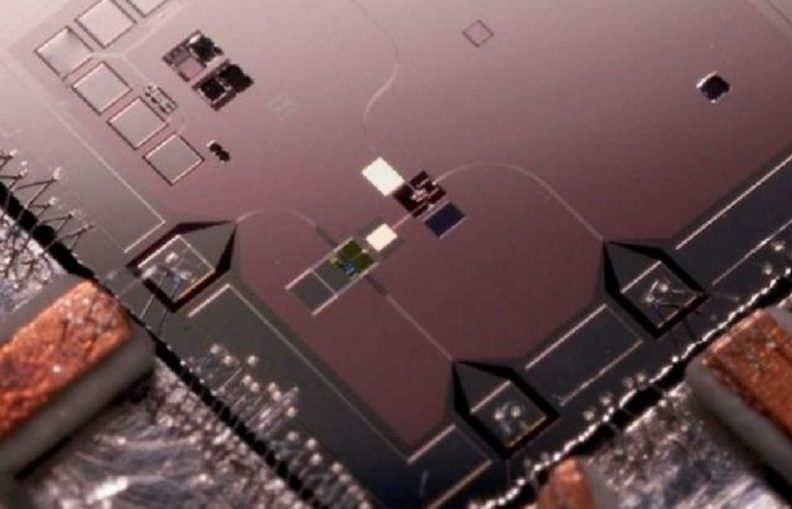 Think of a Qubit as the quantum equivalent to “bits” in our everyday conventional computers. Due to the conceptual weightiness of the idea, the discovery was made with the assistance of the computer algorithm Melvin, an algorithm created by Anton Zeilinger, that autonomously searches for experimental implementation.